I did use my pale grey Zig and a water saturated paintbrush to color up my skinny cardbase (5 x 3.5 inches). 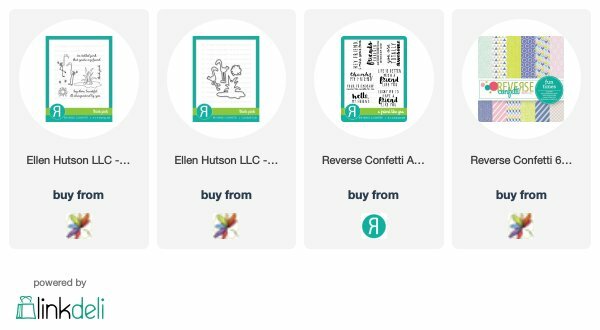 I was inspired by all the wonderful Impress note cards. Don't you love that sentiment? That's from Impress too. For non-locals, if you every visit Seattle you need to pop into one of the two Impress locations. 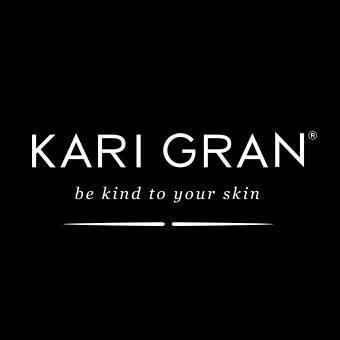 They have the best products AND inspiration...seriously. 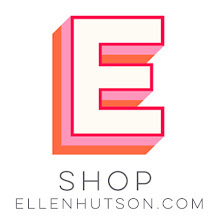 I know how lucky we are to have such a wonderful brick + mortar shop. Thanks for stoppin' by and have an awesome week! 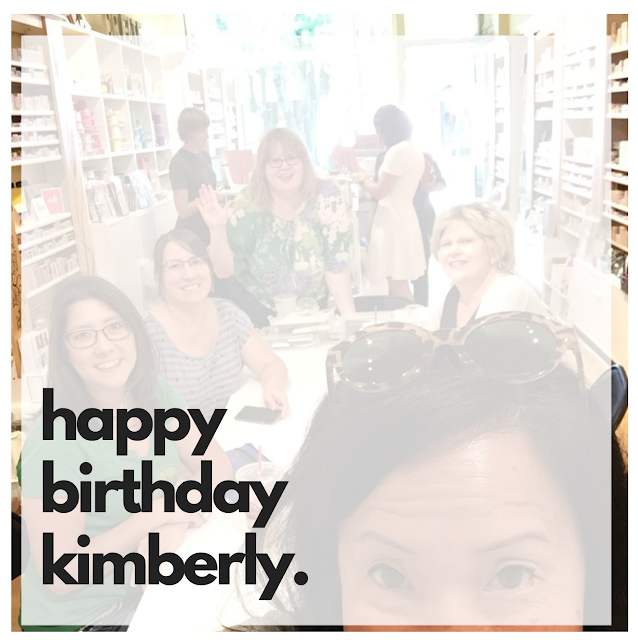 It's my dear friend Kimberly's birthday today. She's the one standing in the back...she has the heart the size of a house. She's one of the kindest people I know, she'd give you her last sip of coffee or last bite of donut...I'm hungry, can you tell? 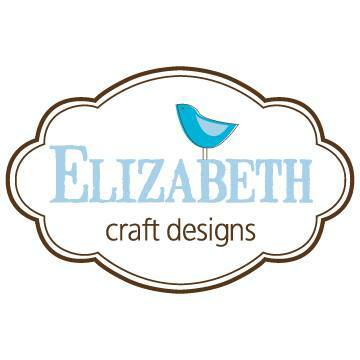 I've known her for several years, there are several of us that get together for crafty days. 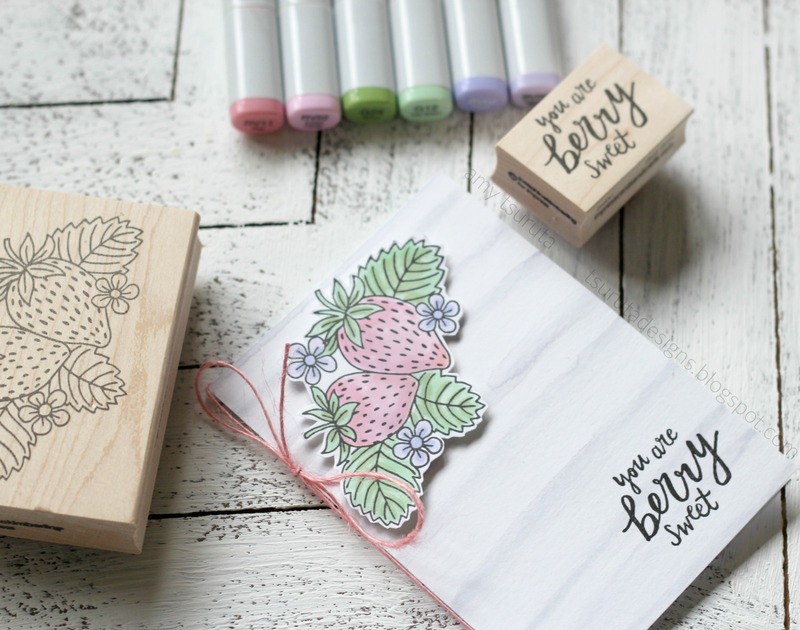 It's filled with good friends, lots of laughing and yes, crafts. 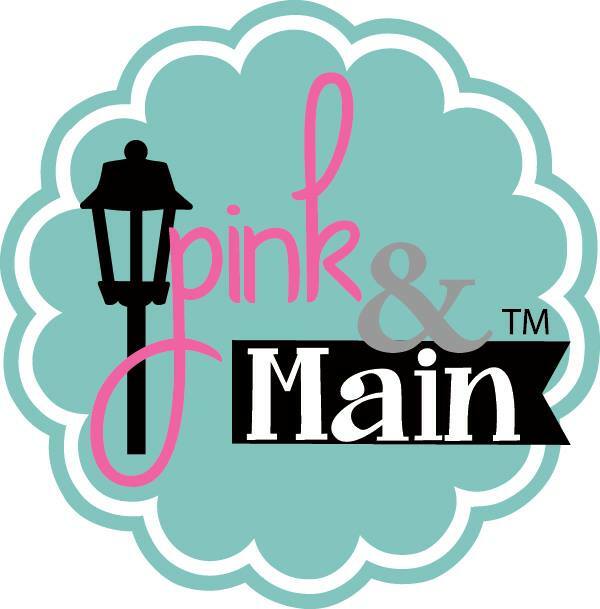 Kimberly is our Make 'n Take Queen....always brings tons of them, isn't she awesome?! 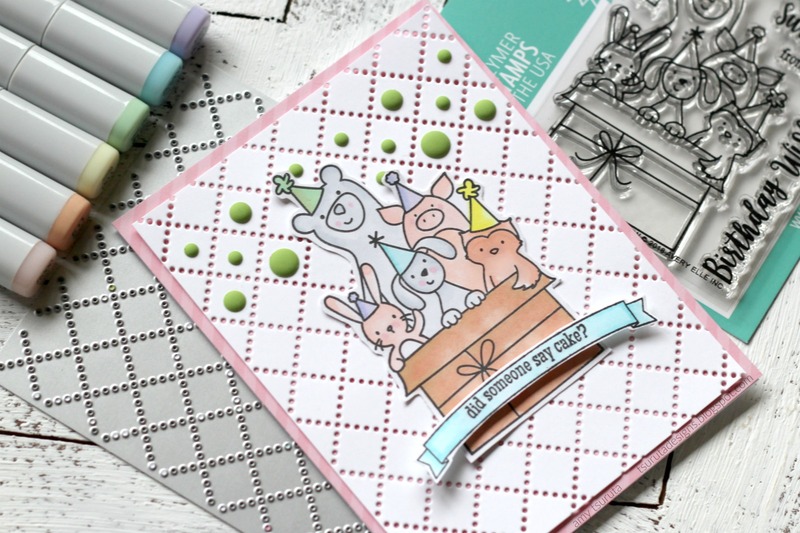 I recently picked up Avery Elle's Critter Crew...isn't it adorable?! Kimberly is a huge Avery Elle fan so this worked out perfectly. The banner is from the Concord & 9th Happy Day set. The pink paper is Lawn Fawn's Really Rainbow. The coverplate is from Gina Marie Designs...see all those dots, yeah. 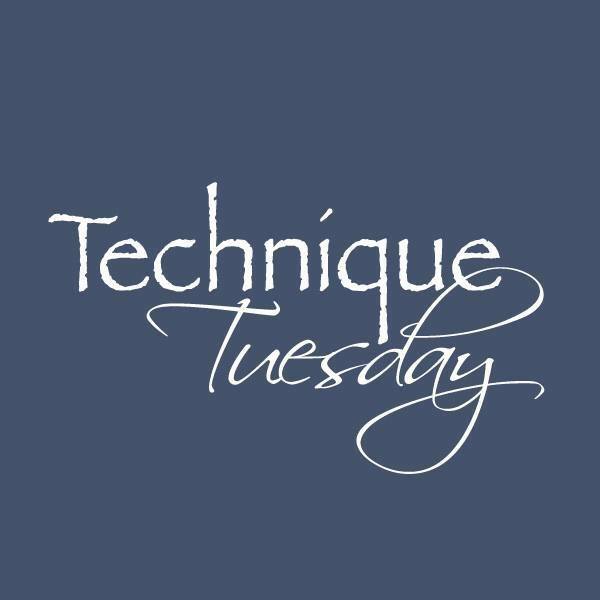 TIP: stack your normal diecutting sandwich but do your coverplate design up...layer your paper panel and a folder unscented dryer sheet. 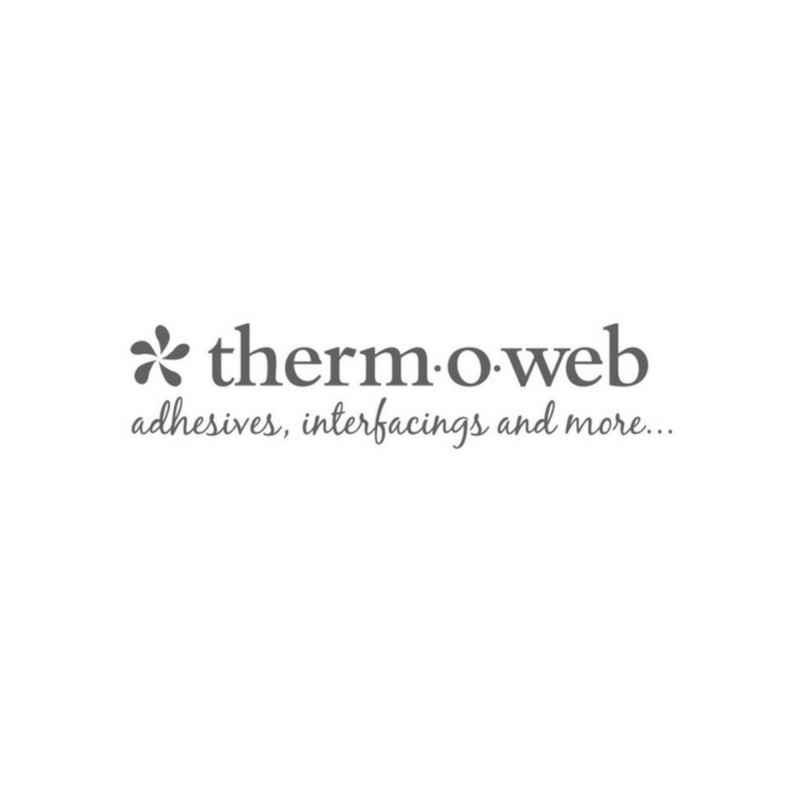 Top it off with a cutting pad....This will save you tons of mess because 99% of all those dots stick to the dryer sheet that you'll just need to peel off of the white panel. I trimmed down the white panel a smidge so you can see the sweet pink paper. Hello and a big Happy Saturday! 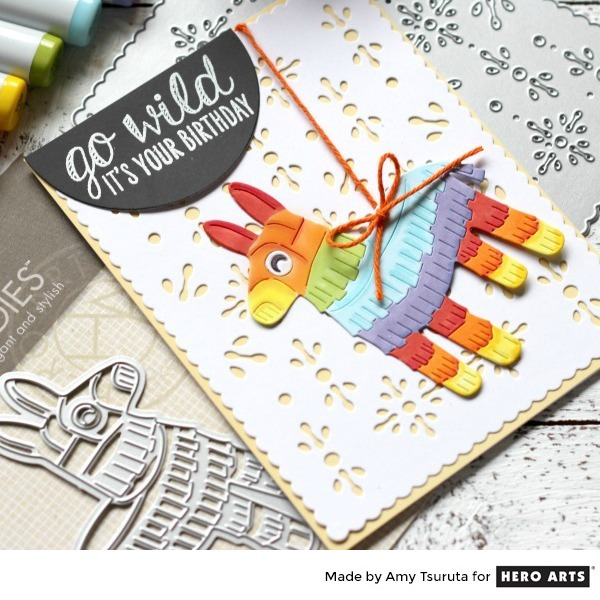 I whipped up this card yesterday and had so much fun coloring the Hero Arts Paper Layering Pinata! All things rainbow make me a happy crafter! 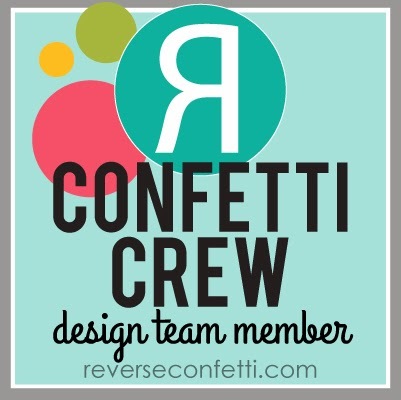 I teamed up the pinata with the Papel Picado Confetti Die --> I LOVE it! The sentiment is from Birthday Hugs and Kisses. 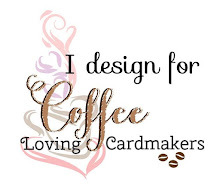 I'm up on the Coffee Loving Cardmaker's blog with a new feature! Wanna sneak peek of my project? 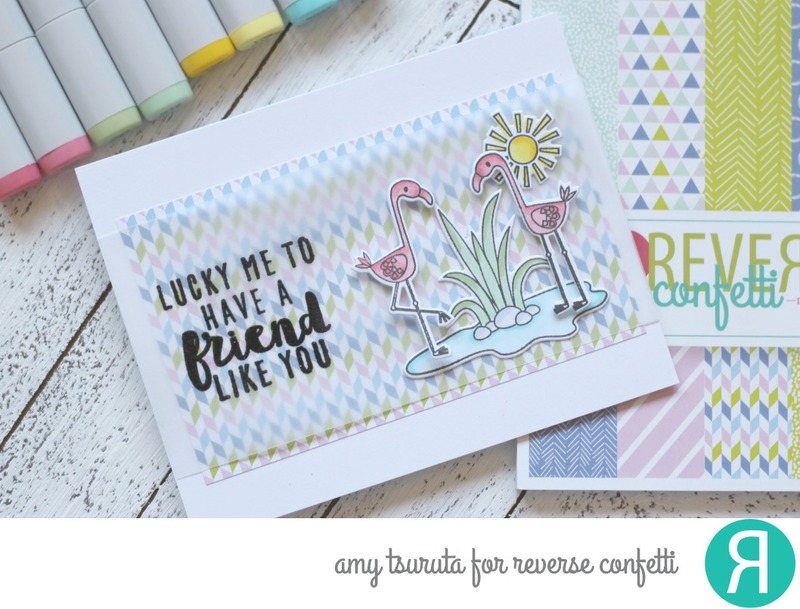 Pop over to the blog for the full reveal and all the details! 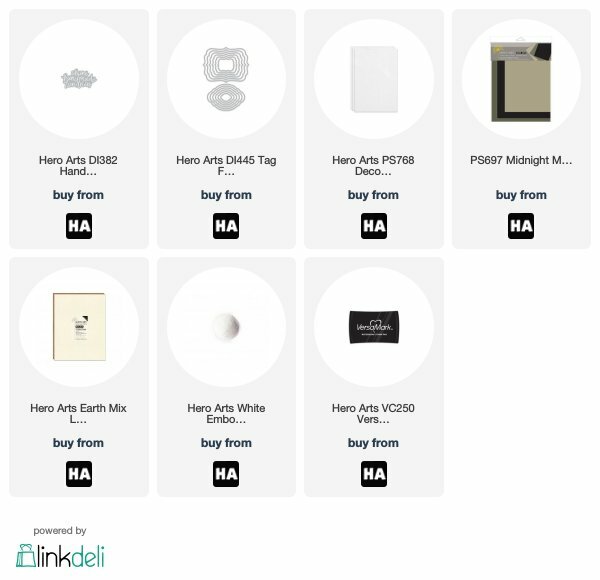 The winners for our March/April Guestie, Ivy Wong's Giveaways have been posted too! I decided it needed a bold statement so I used the A Friend Like You set. 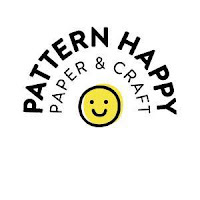 I have a vellum strip on the top of the fun pattern paper. 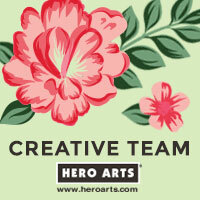 I love the fresh colors in the Fun Times 6x6. 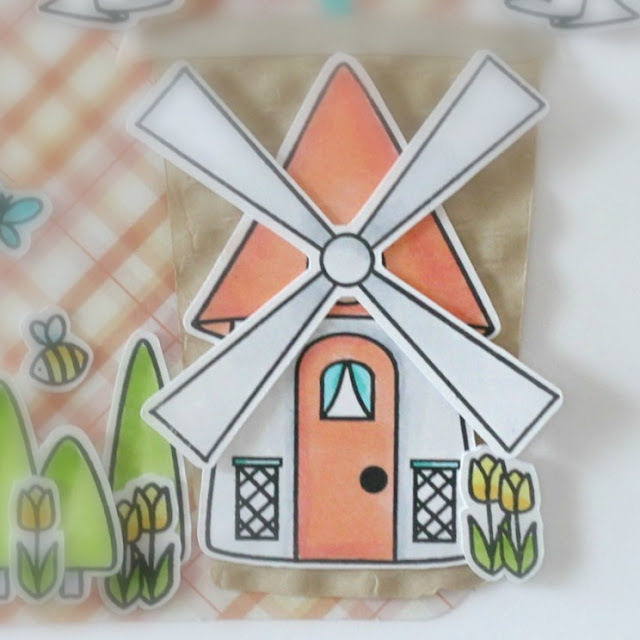 I've already given this project to my dear friend Laura that recently celebrated her birthday. 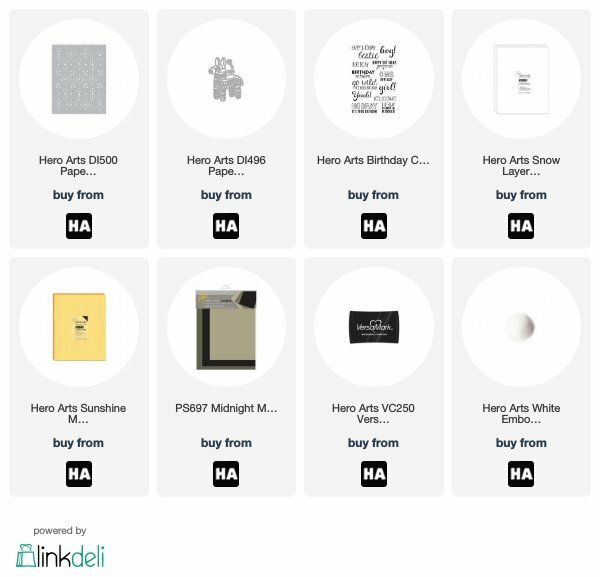 The grey cardbase is actually a gift card holder from an area shop. 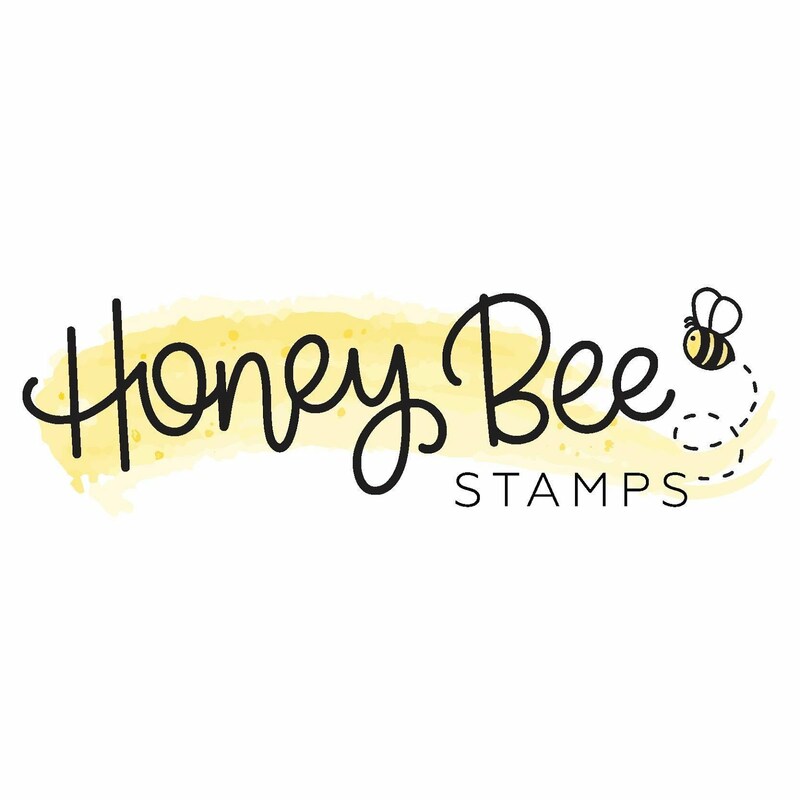 It was a great base for the tag that I made using the new SugarCut - Postage Stamp. The base is cut from peach craft foam. 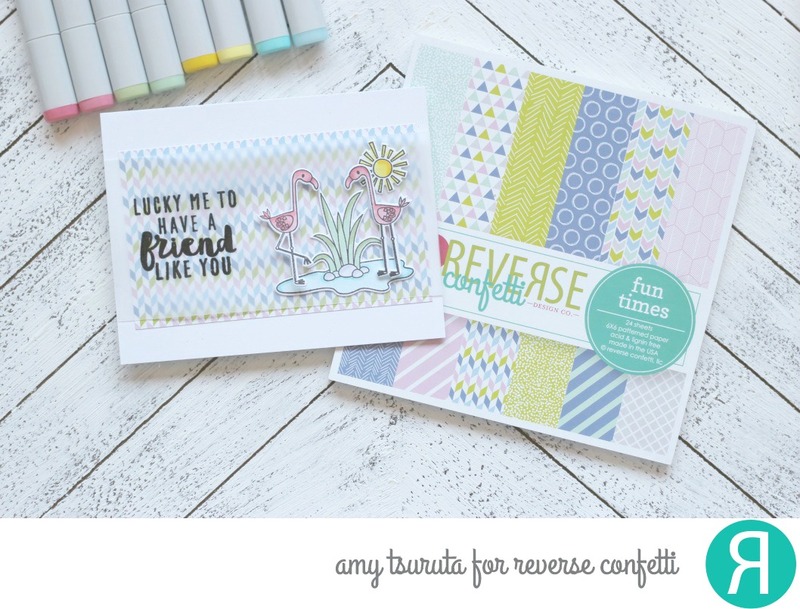 The polka panel is from the Spots & Stripes Pastels Patterned Paper Collection. Oh my goodness, that girl from Parisian Holiday kills me every time. Look how cute she is with her puppy! The die cut 'Sending' is part of the SugarCut - Postage Stamp. Make sure you pop over to the SugarPea Designs blog to see how some of my other teamies were inspired! 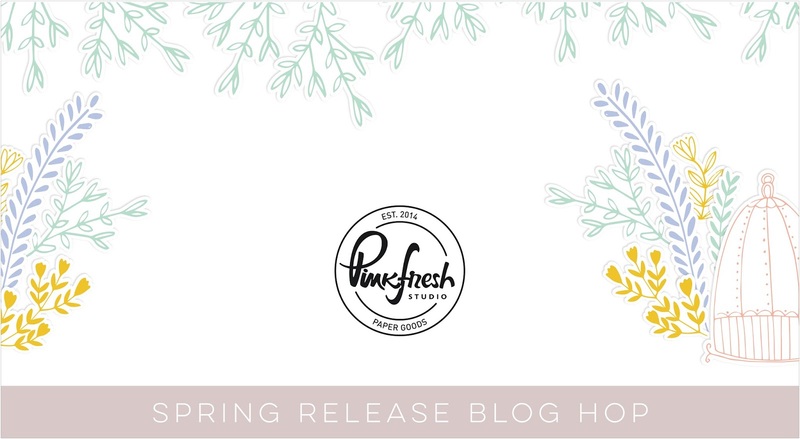 Hello and Welcome to the Pinkfresh Studio Spring Release Blog Hop! 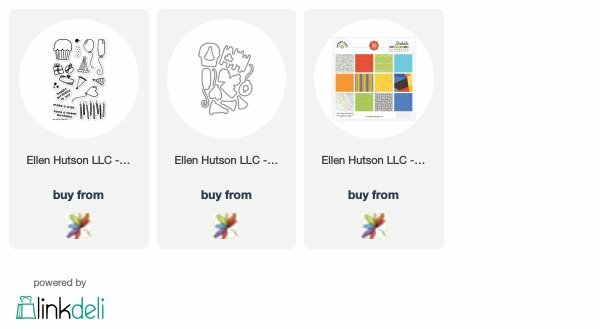 You should have arrived here from the very awesome Elena Roussakis' blog! 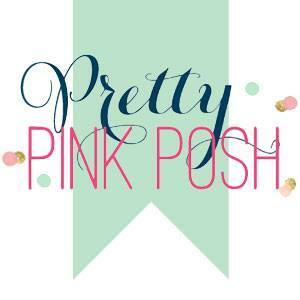 If not, you'll want to start at the beginning which is the Pinkfresh Studio blog! 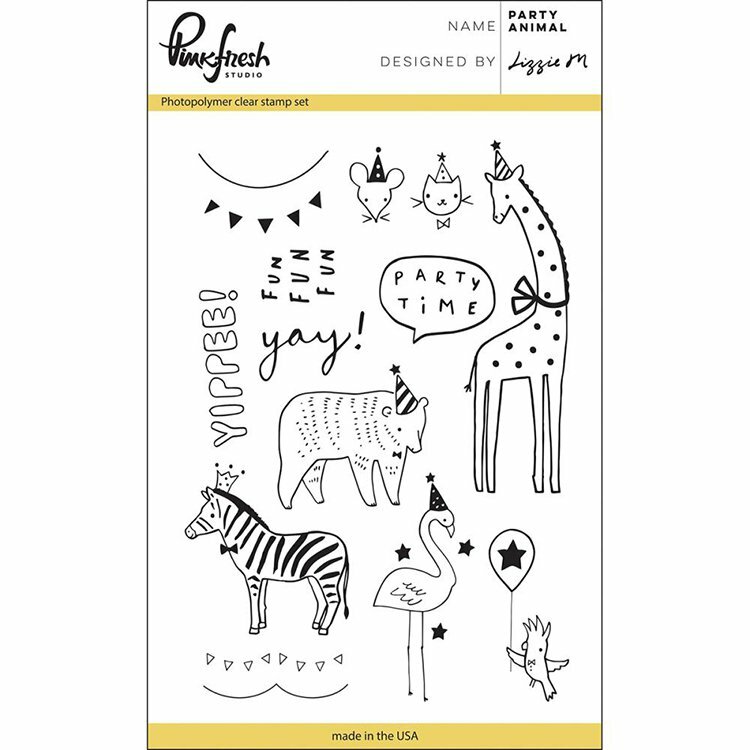 New Release Promotion: Free Party Animal stamp set with a $50 purchase using code FREEPARTYWITH50. 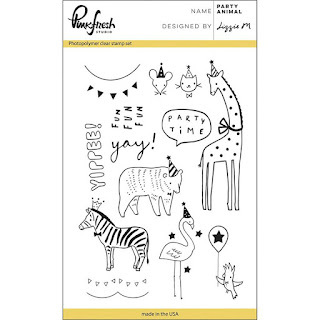 For code to be valid they must add $50+ to your cart, then the Party Animal stamp set. Cart total will be $65+, then use the code upon checkout. 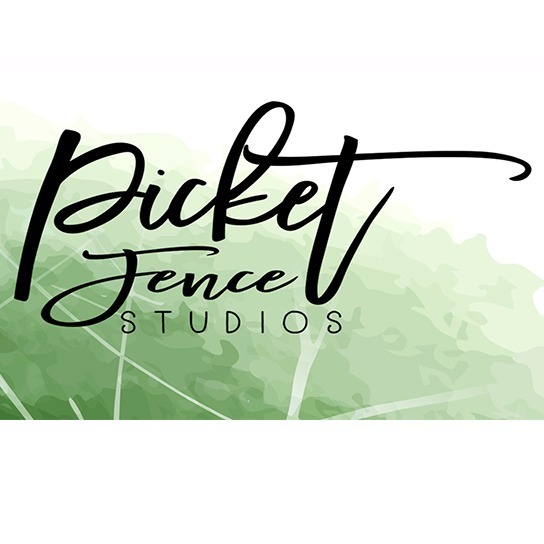 Commenting open until Friday 4/27 at 5:00 PM CST. 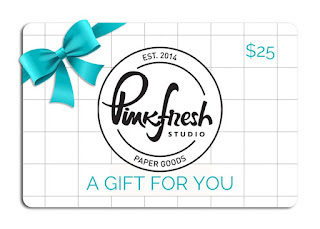 Winners will be announced on Saturday Morning over on the Pinkfresh Studio Blog. I die cut felt for some awesome texture. 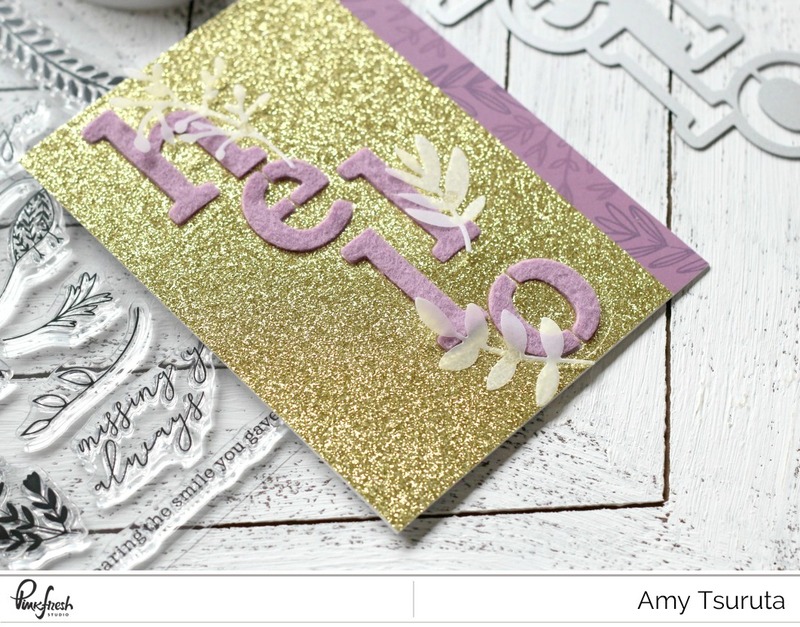 Gold Glitter Cardstock?! Yes Please! 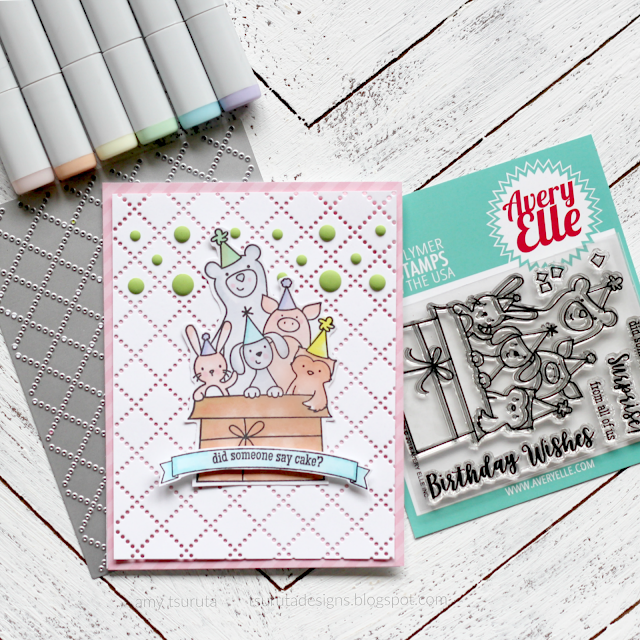 The vellum botanicals gives it even more texture and dimension, don't you agree? 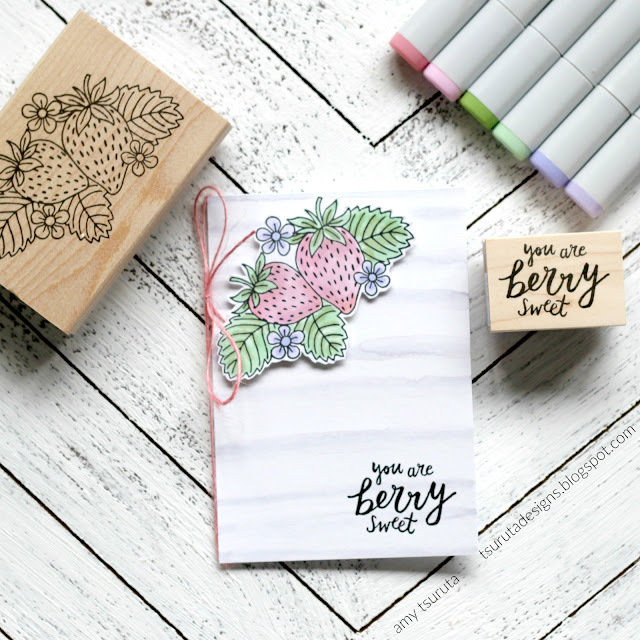 The side strip has been stamped in two different shades of purple with the new Aviary stamp set. 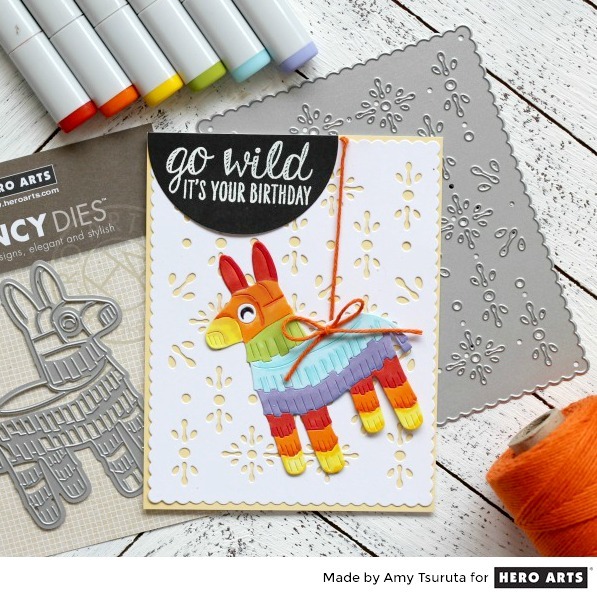 I love texture in my cards, this is a great way to add it without the additional bulk when mailing. Here's a question, when you think of the song Hello, who do you think of Adele or Lionel Richie? My answer definitely shows my age...LOL. I could easily be a fruitarian...love the stuff in real life and as a crafter. I decided to work with those sweet strawberries in a free form style. I stamped the stems and the fruit with water reactive ink. 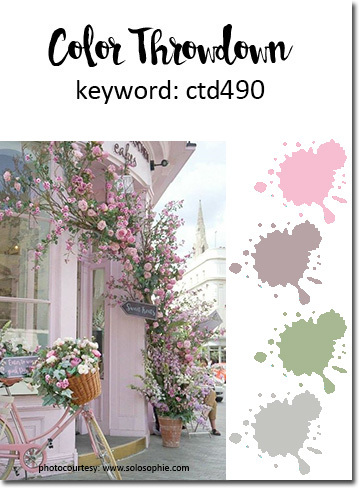 With the strawberry image, I lightly moved around the color with a wet paintbrush. I splattered black watercolor on the yellow panel from the Let your Heart Decide 6x6. 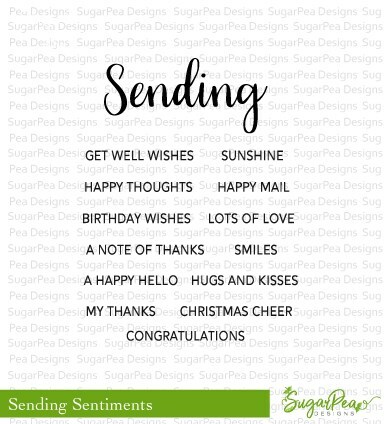 The sentiment has been stamped and heat embossed in white on a black strip of cardstock. I was able to find a coordinating cardstock that I had in my stash for the green frame. 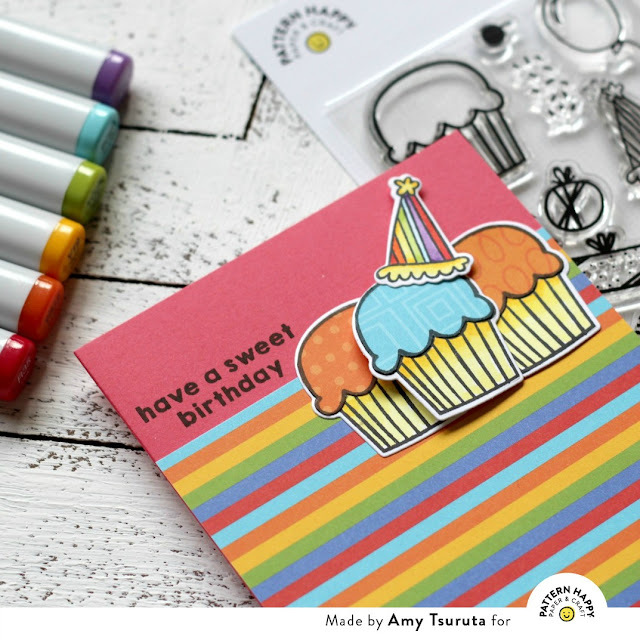 Cupcakes + Rainbows?! Yes, Please! 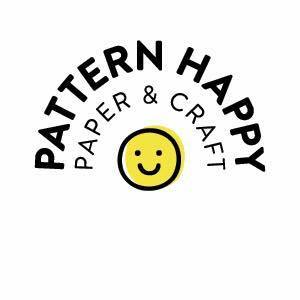 Pop over to the Pattern Happy blog for all the details! 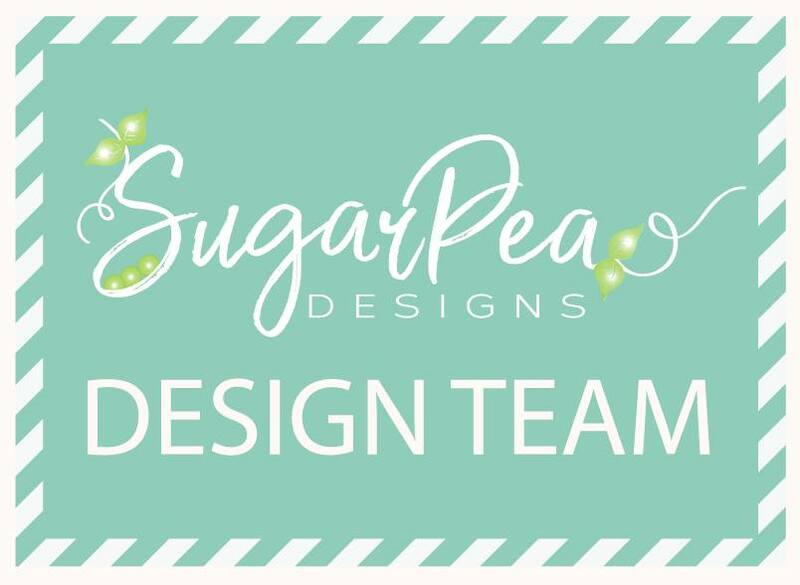 Click HERE for my SugarPea Designs Spring Product Release Day post. Have you heard the news?! 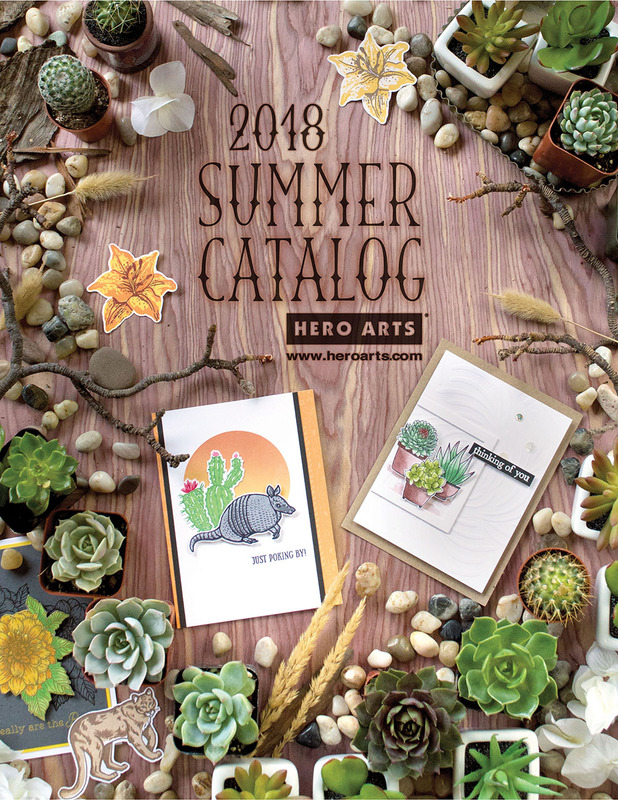 The 2018 Summer Catalog by Hero Arts is being revealed today! 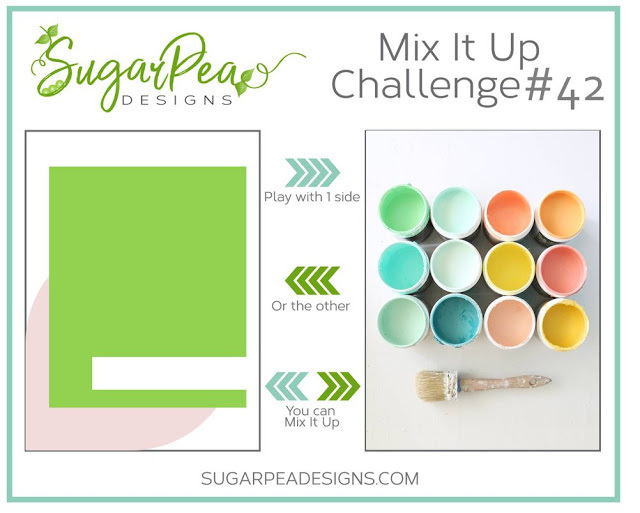 Click HERE to view it! This catty is filled with goodness. 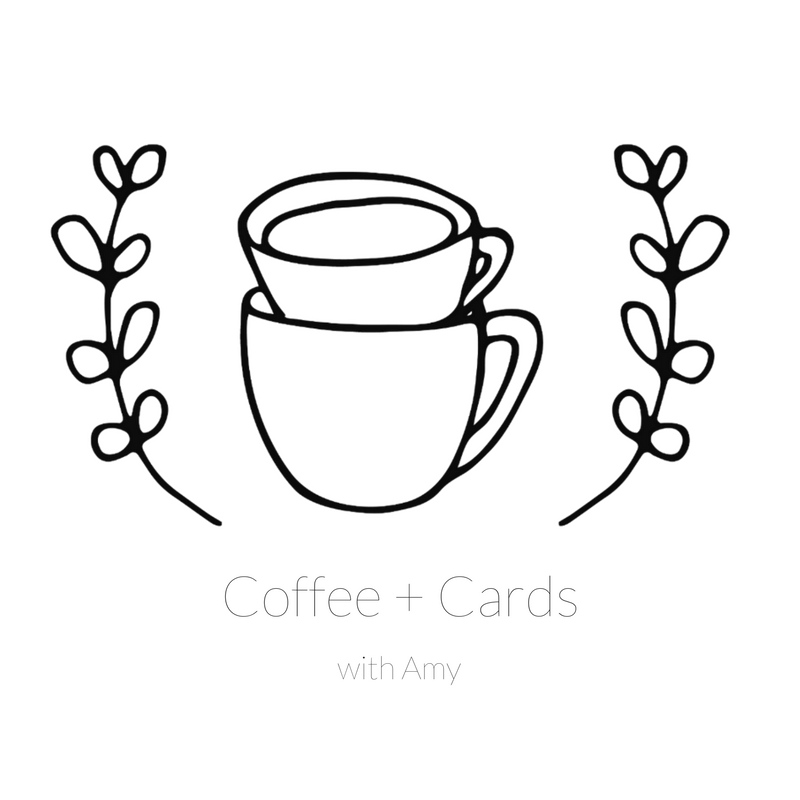 I'm grateful to have a couple cards in this issue, I'm revealing one of them today. 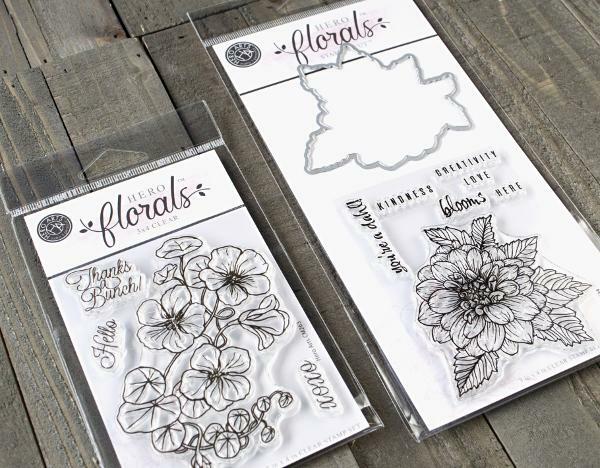 Hero Florals™ is a new collection of flower stamps and dies that offer a garden of creativity. 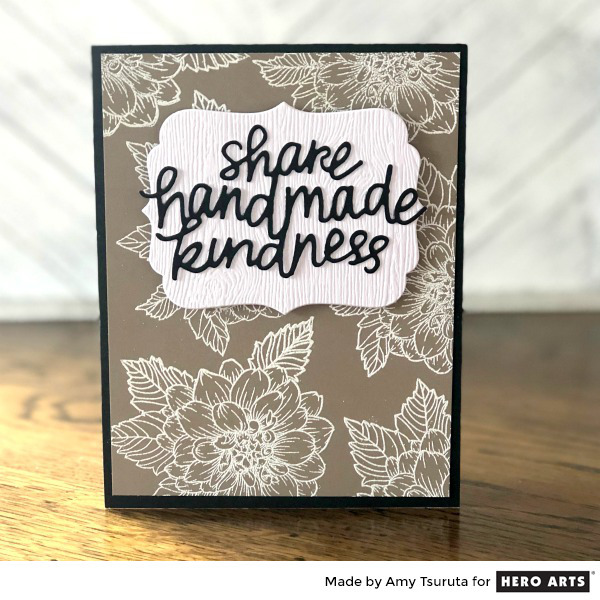 I heat embossed the Dahlia bloom on a panel from the Earth Mix Layering Paper pack. I trimmed it down and adhered it to an A2 Black panel from the Midnight Mix Layering Paper pack. 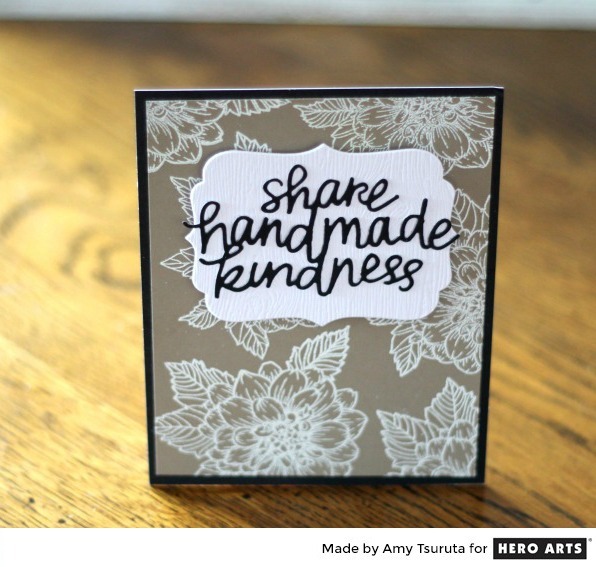 Don't you love the Handmade Kindness Fancy Die? It's been cut in Midnight. I used the Tag Frames Infinity Dies on the gorgeous Decorative Woodgrain Cardstock. Look for Summer Catalog products to start shipping to your favorite retailers towards the end of this month, and in the Hero Arts Online Store on May 16. 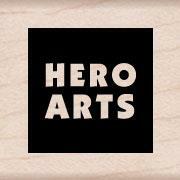 Remember to leave a comment on the Hero Arts blog for a chance to win! 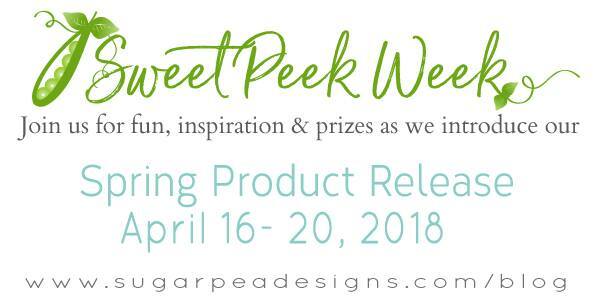 This week we have been celebrating the new SugarPea Designs Spring Product Release! 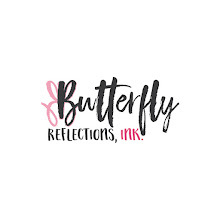 The goodies will be available at 6 pm eastern tonight! 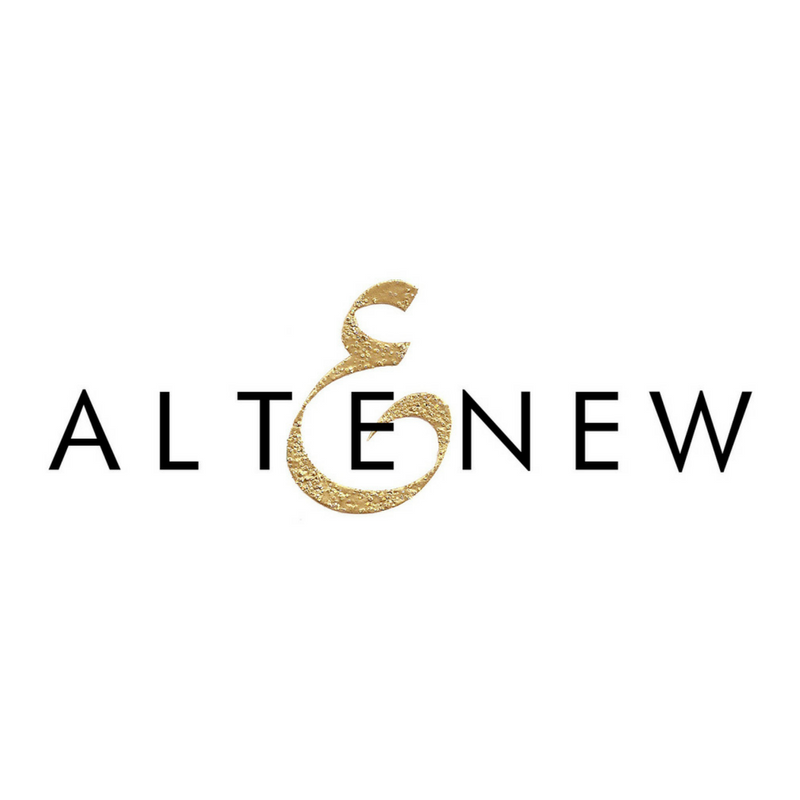 Please note that product links will not be active until release day/time. 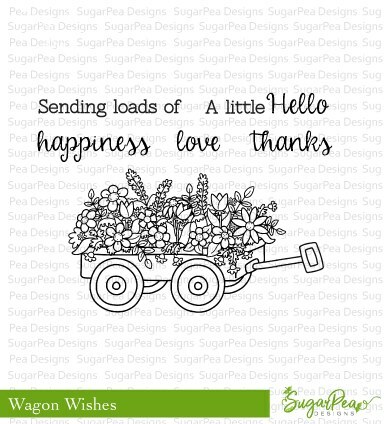 Place an order* of $60 or more (excluding discounts and shipping) and you will receive Wagon Wishes FREE WHILE SUPPLIES LAST!! 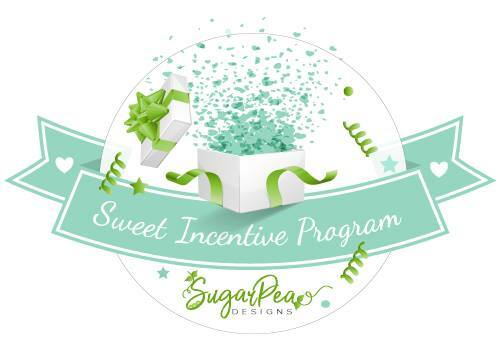 *This Sweet Incentive promotion begins Friday, April 20th at 6PM EST. This promotion will not be applied to any orders placed prior to and only while supplies last. 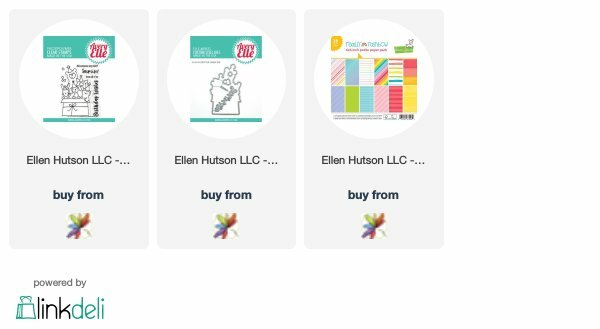 It is not necessary to add the Sweet Incentive promotional item to your cart or enter a coupon code, it will be automatically included on all qualifying orders! Click HERE for more details. 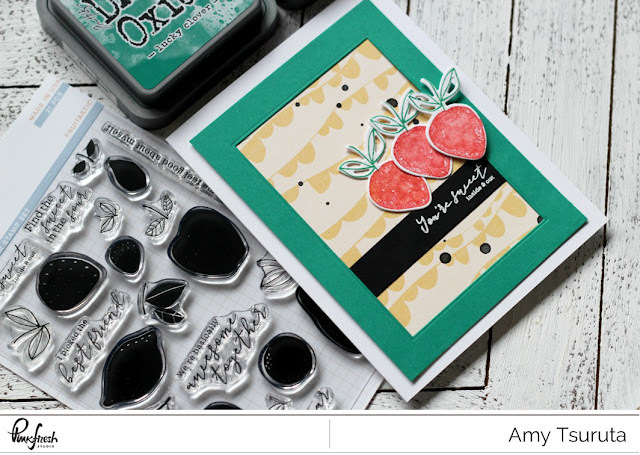 I ADORE sentiment stamp sets...throw in mixed fonts and I'm in love! 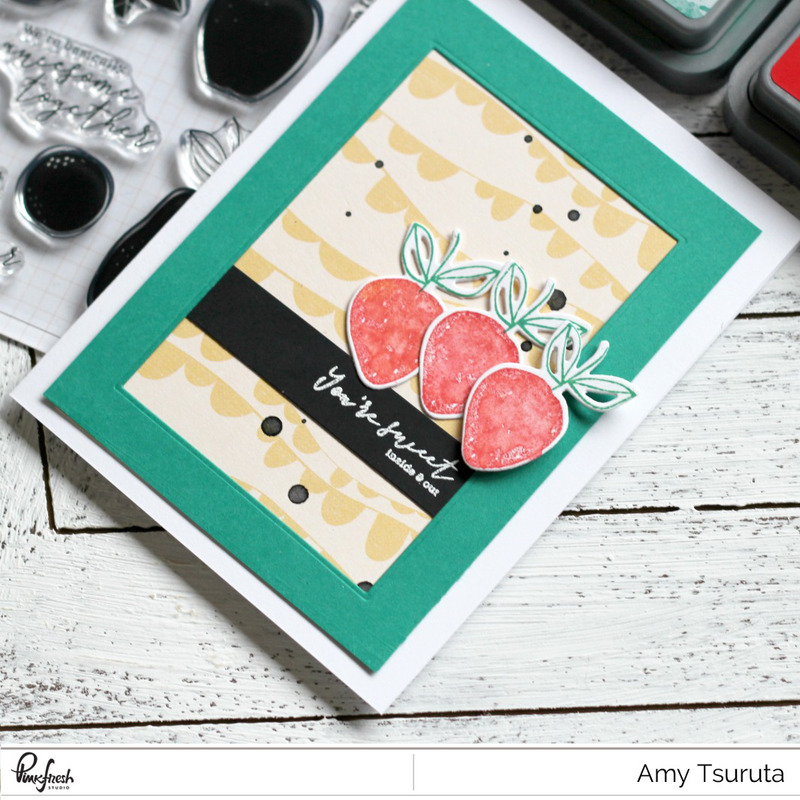 I combined the Sending Sentiments with the Oh La La stamps + coordinating SugarCuts. I also popped in the Parisian flag colors in the previously released Diagonal Striped CoverPlate. 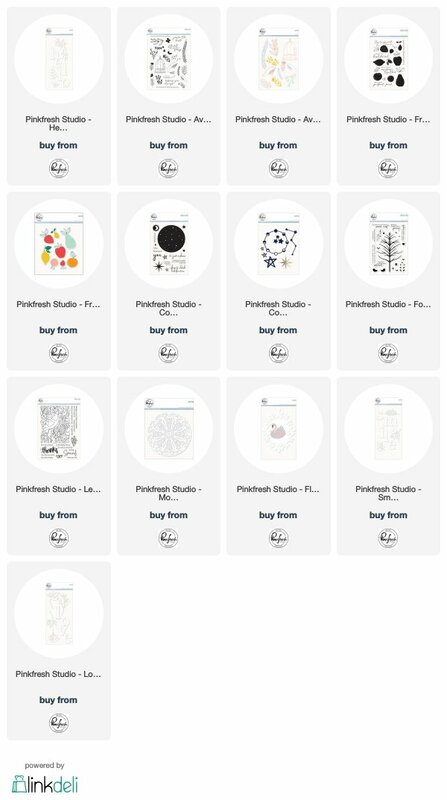 If you've been following me for a while, you'll see vellum quite a bit in my projects. It helps some of the focal points to not get lost in the overall design. I love that croissant form the Oh La La set. 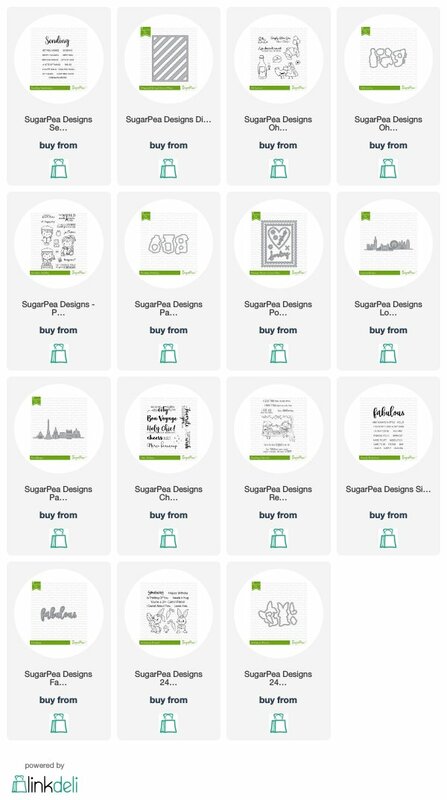 There's a giveaway on the SugarPea Designs blog! You have all week to comment! Winners will be announced on Sunday, April 22nd.